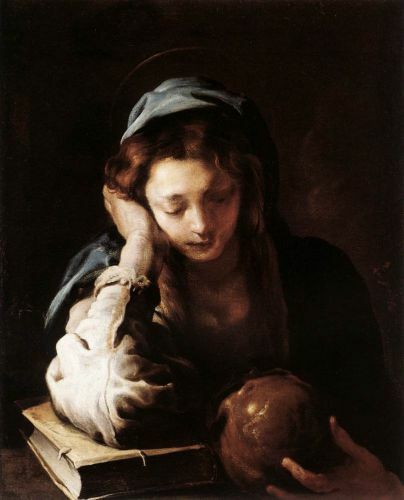 Reginaldos has an interesting post, St. Mary Magdalene and the insanity of modern Catholic biblical scholarship. This entry was posted in Saints and tagged Catholic, St. Mary Magdelegne. Bookmark the permalink.